Skipping meals and fasting to lose weight, have bad reputations and are supposed to be counter-productive because they trigger the 'starvation' response, slowing your metabolism and you may actually gain weight. However, skipping lunch is hardly starvation and it is worth a second look as a weight loss strategy. It works for many people, and it is easier to do than trying to restrict the number of calories you eat at every meal. Skip lunch and eat a normal breakfast and dinner - its that simple. Many of the claims about skipping meals and fasting are just myths. Skipping lunch can be a very effective strategy, and is much easier to maintain as a discipline. Lets look at the evidence for and against: Skipping Lunch to Lose Weight. If you skip a meal or make it much smaller, you will feel hungrier at the next meal and you may tend to eat more. However, you won't eat twice your normal meal, and so you won't compensate totally for the calories you didn't eat at lunch. 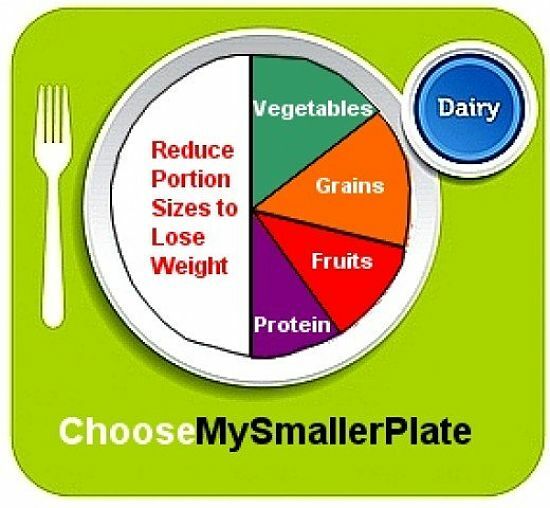 It you apply will-power and stick to your normal meal size at dinner you will end up eating 30% less calories each day. In one study a group of subjects were given a commercial package lunch amounting to only about 200 calories. A second group are a normal buffet-type lunch of about 600 calories. Both groups ate as they liked for the remainder of the day. After two weeks, the group that ate the small lunch weight showed a total daily consumption of 400 calories less than the other group. They did not compensate by eating more at the other meals. 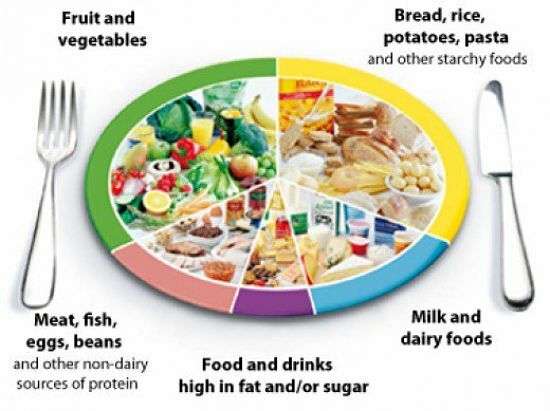 In a study published in Free Radical Biology and Medicine, a group of adults with mild asthma and excess weight, consumed normal meals one day and then only one fifth of their normal calories (400 or 500 calories) on the next day (alternate day fasting). After two months, the people in the study lost about 8% percent of their initial body weight, and showed improvements in their asthma symptoms. On the negative side, a research study published in the journal, Metabolism,examined the metabolic changes that occurred when people skipped meals but make up for it, by overeating at the next meal, so that they ate the same number of calories as for three normal meals. 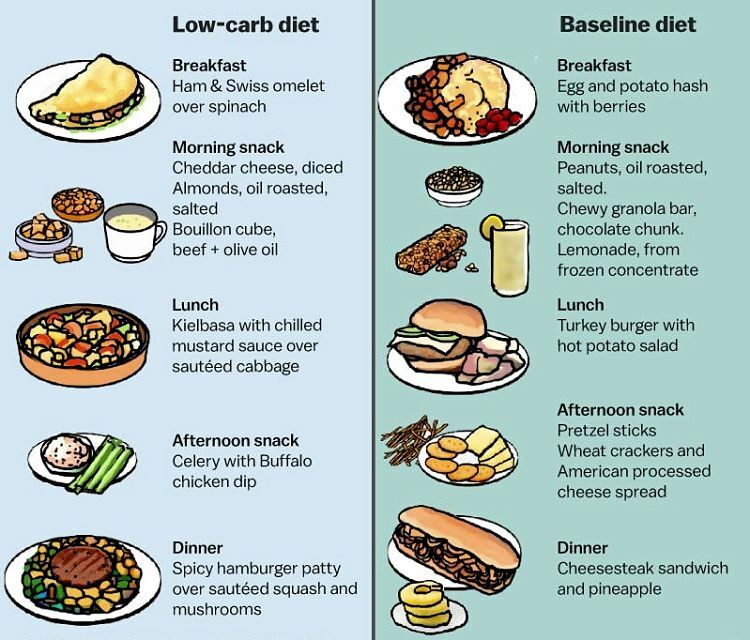 For two months, a group of women in their 40s ate three meals a day to set a baseline. 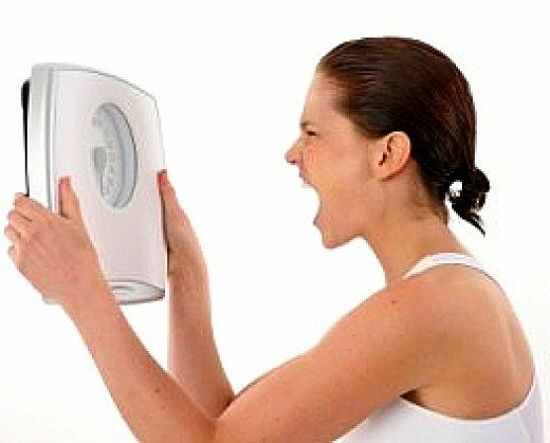 For the next 8 weeks the women skipped two meals but consumed all their daily calories in one huge meal in the evening. 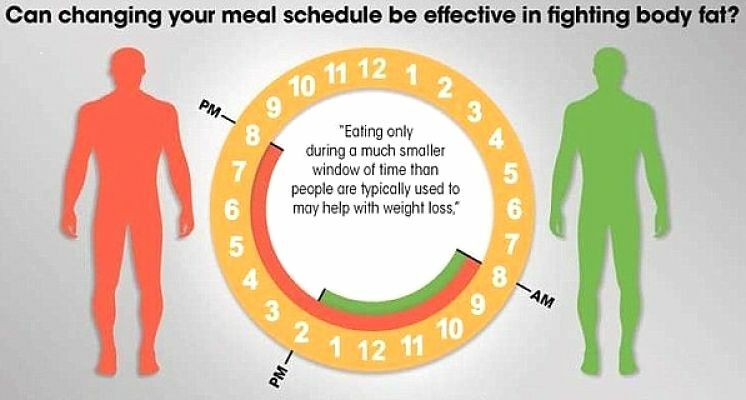 The researchers found that this strategy of skipping meals early in the day and eating all their food in one large evening meal caused potentially alarming metabolic changes (see the article to see the outcomes). The subjects had elevated fasting glucose levels and also showed a delayed insulin response could be a trigger for diabetes. So, it appears that skipping meals to reduce daily calorie intake can work as a weight loss strategy if the net number of calories eaten is reduced. Not eating lunch and not overeating at the following dinner can be beneficial for your health. However, skipping meals and then overeating to consume the missing calories during the evening meal can cause harmful metabolic changes in the body and obviously won't help you to lose weight. As with many such studies the involvement in the research may provide the motivation to prevent overeating. 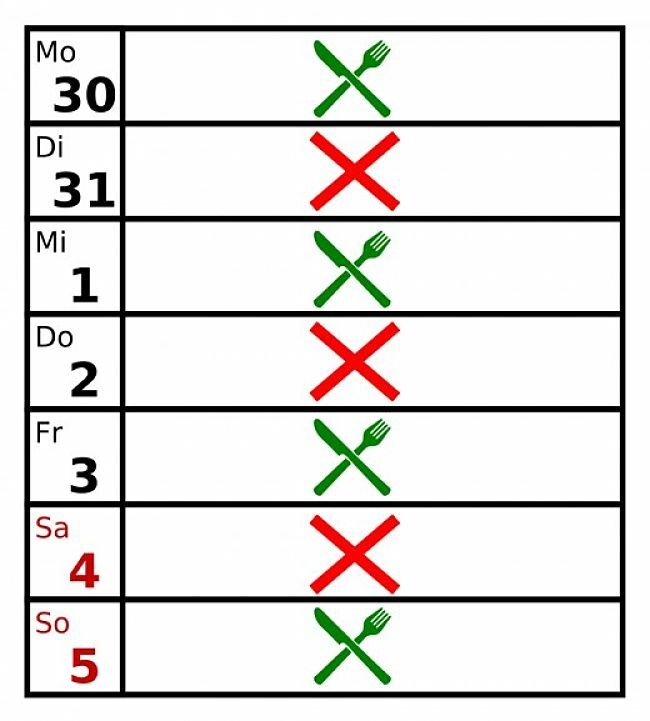 You can generate the same 'honesty' system by monitoring what you eat very day. If you record all your 'slip-ups' and afternoon binges because you had hunger pangs, eventually you may be able to become more disciplined. You body is very adaptable. Try the calorie deficit worksheet system and seen whether the 'skipping lunch' plan works for you. Why Skip Lunch to Lose Weight? For most people lunch is the easiest meal to skip, especially when you are at work. You need breakfast to give you a 'kick-start' in the morning. Dinner, the evening meal, is generally a social occasion as well as a meal. In many ways, skipping dinner would make more sense as you don't need the calories for energy when you are asleep. However, there is some research that suggests it is probably better to consume your largest meal at night. It is a fallacy that breakfast is the most important meal of the day - though is it important in breaking your overnight 'fast'. Research has shown that it doesn't really matter when you eat your food and calories during a 24 hour day. The choice is yours depending on how you operate and your 24 hour cycle. When you skip a meal you get hungry, but isn't this inevitable if you are trying to lose weight and eat less calories than you burn to develop a calorie deficit ( reference to cal def article here). Everyone who is dieting has to deal with hunger pangs. However skipping meals can have side effects that include crankiness, lethargy, headaches, difficulty concentrating, etc. Sometimes your body reacts to skipping a meal by producing a headache and other symptoms hypoglycemia, or low blood sugar. In most cases after a few days your body gets used to it and the hunger and other symptoms decline. It is remarkable how your body can adapt to these type pf changes. In severe cases you may feel confused, suffer headaches, sweatiness, blurring in your vision and fatigue, but these symptoms are rare, and are a sign that you are overdoing it. 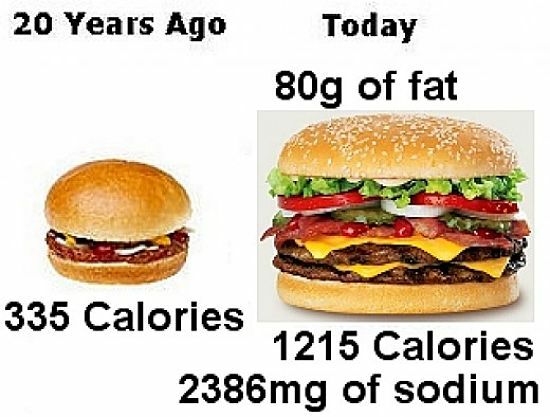 The solution is easy - just eat an apple or an orange for lunch. After a while your body will adapt to the changes and the negative responses will disappear. Does Skipping Meals trigger a 'Starvation Mode' Change in Metabolism? The theory goes that when you skip a meal, your body can slip in to 'starvation mode' where it mistakenly believes you need to start conserving energy and as a result your metabolism slows down, meaning that your body burns calories and fat much slower. This can make it much harder to lose weight. However these concerns are largely unfounded as your body will not change to 'starvation mode' until you have starved for at least 24 hours or even more. These concerns may apply to daily fasts, but not to skipping lunch. It has also been shown that it takes 2-3 weeks on extremely low calorie diets for your the body to begin make major changes in metabolism to slow down the rate at which you burn calories. Lunch time is a great time for exercise and getting out and doing things which can distract from your feeling of hunger. 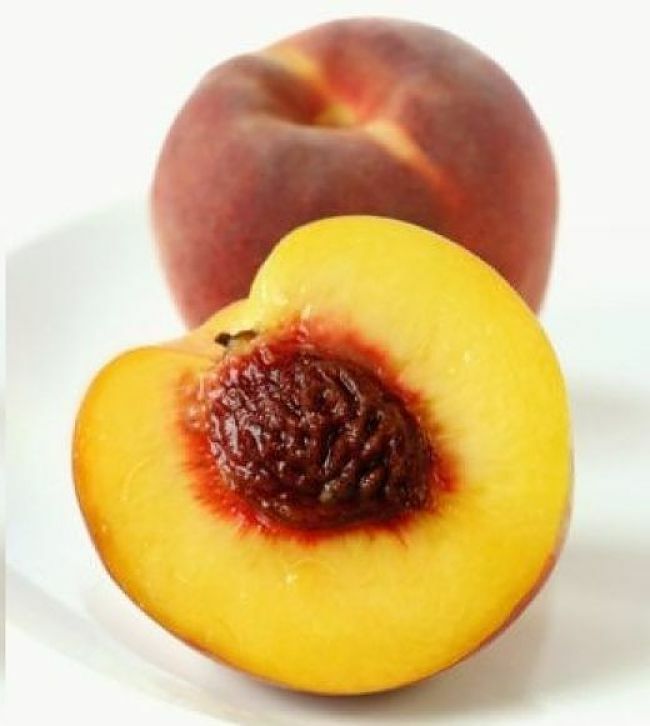 There are a number of ways of dealing with hunger pangs. Many weight loss experts advocate that people should eat lots of small meals (5 or 6) throughout the day and never feel hungry. But is this realistic. Is it really possible to lose weight without feeling hungry? Not Likely! Hunger and starvation are the inevitable consequence of dieting that everyone who is trying to lose weight has to cope with. You must starving yourself to lose weight and this mean you will feel hungry - get used to it, get over it. Dieting is so easy - all you need to do is to eat less calories than you burn. You then develop a calorie deficit and your body has to find the calories somewhere - hopefully by breaking down body fat. Sounds easy - the hard part is the discipline and will-power. 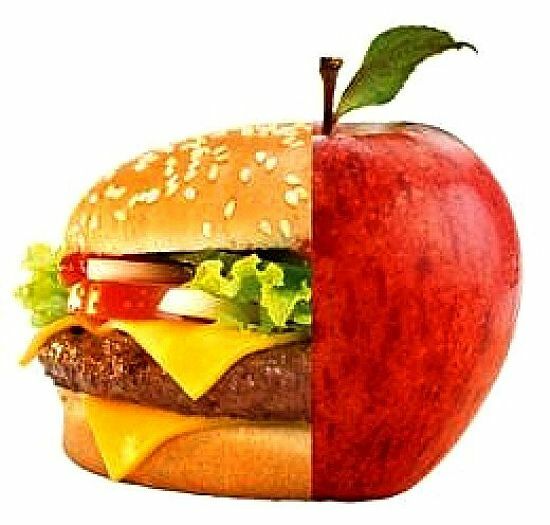 What is easier - to carefully reduce the calories you eat at breakfast, lunch and dinner - every meal - every day with all the temptations, or to simply SKIP LUNCH. Sure you will get hungry, you may have slip ups and you will have to resist the temptation to overeat at dinner. But skipping lunch is far easier to do in terms of discipline. 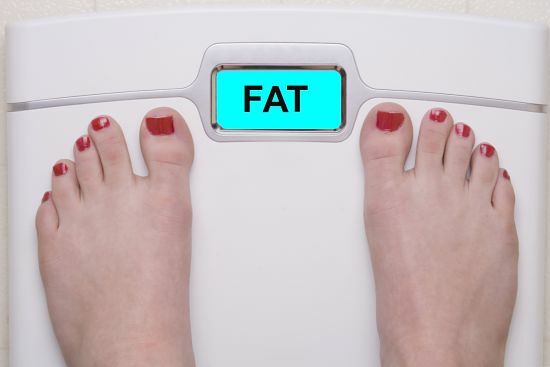 The key to any weight lost program is setting a goal in terms of the rate at which you want to lose weight (your loss rate target) AND having a way of monitoring your weight to make sure you keep on track. This is a great driver for your discipline. This requirement applies to the Skip Lunch Strategy. 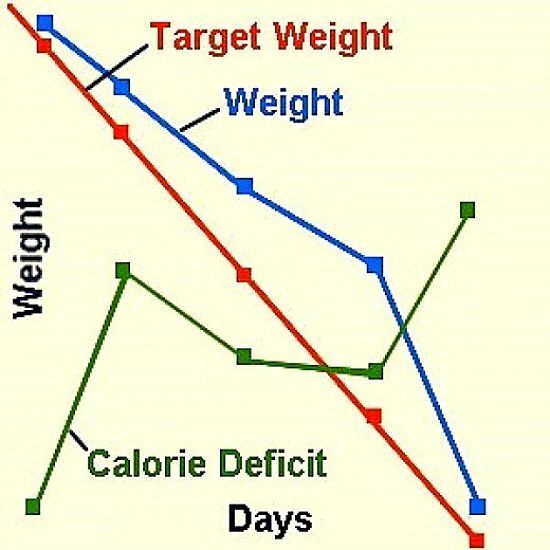 The calorie deficit system (shown below) allows you to log your weight each day. It also displays your weight target each day so you can check how you are going. You also enter the number of calories eaten each day (without lunch) and the number of extra calories burnt through exercise. The software calculates your net calorie deficit, which is simply total calories burnt through your normal metabolism and exercise, less the total number of calories eaten in food. You can see how you are going and how effective your calorie deficit is in helping you to lose weight. 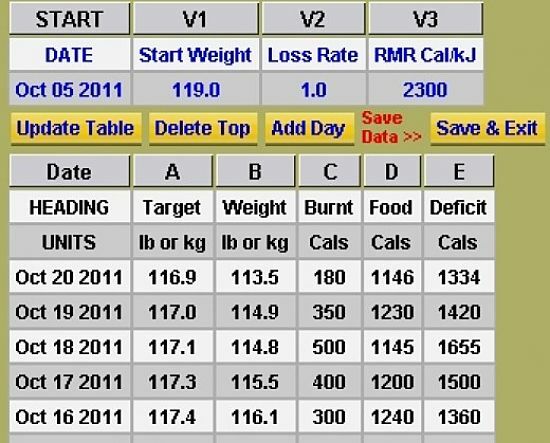 The system also show a graph comparing your weight loss target with your actual weight loss rate (see below).